Winning at online bingo can be a lot of fun. Most people play because they enjoy the buzz of winning and they want to win as often and as much as possible. However, some people take it more seriously than others. When you are gambling money, as you do with bingo, it can be easy to be sucked in to spending too much if you do not have the right attitude. Some people get trapped by the gamblers fallacy. This is the illogical thought that everyone has to win at some point and so if you keep on playing, you will eventually have a big win. People can have this thought and then keep on spending more and more money to try to win. There is no guarantee that a single player will win and even if they do, they could end up winning less than they have spent. This is why it is far better to not think too much about winning. It can be fun to win, of course, but the game is fun to play as well. It is far better to enjoy the game for what it is and see the winning as a bonus. Do not spend more money than you can afford and then you will not get yourself in to financial trouble. 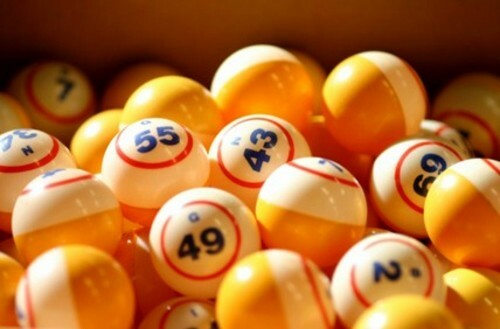 When playing bingo, there is nothing you can do to give yourself more chance of winning apart from buying more bingo cards for a particular game. There is no skill, so nothing you can do to improve the way that you play. This means that winning is by chance every time and so anyone could win. It is worth setting yourself a limit to how much you will spend and sticking to it. If you win, then this will be fabulous, but if you do not, you will still not have spent more money than you could afford. You will not get yourself in to debt and you will not regret playing. You should look back on the games and think of the enjoyment that you had, not worry about the money that you lost. So playing to win could get you in to trouble if you have the wrong attitude. It could lead you to paying out more than you can afford for games and you could easily get in to debt. So it is better to have a budget to play with and just enjoy playing the games and keeping in mind that winning is unlikely but would be a great bonus if it did happen.